You know those AP Art Hustle cards we’ve been talking about for like a billion years. Well they are finally available for sale. We have a limited number of sets of these and the money from the sales is going into the “Buy Geek Stuff New Equipment” fund. The cards either come as you see them in the photo or signed, you’re choice. 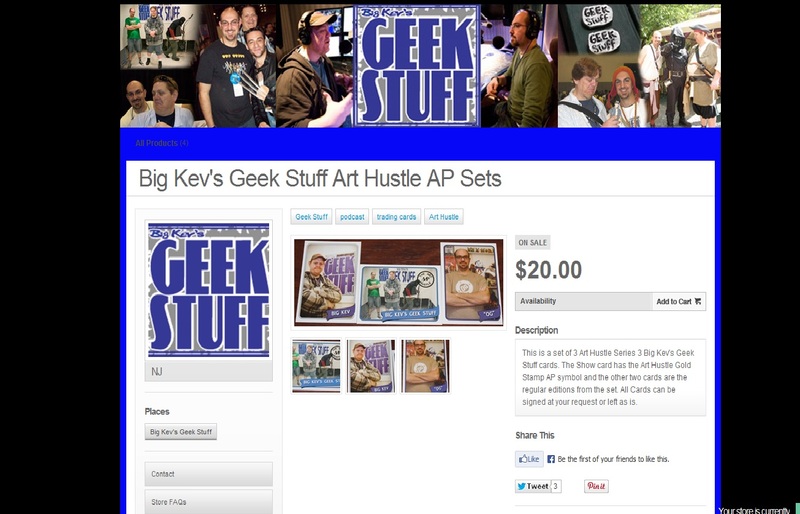 The group shot has the gold foil AP Art Hustle seal on it. I’ll throw in some stickers as well with each purchase so head over to our store and grab your sets while they are available!